Tiffany graduated from Pearland High School in 2006 and attended San Jacinto Community College. 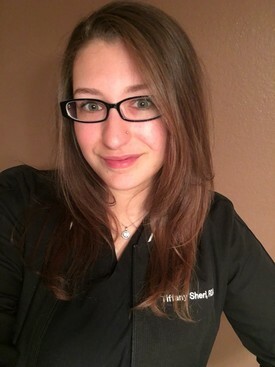 One of her aunts has worked in the dental field since the 90's which influenced Tiffany to pursue a career of dental assisting in 2008. 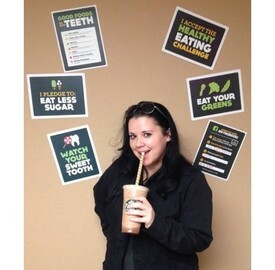 She has been a part of our team since 2009 and a registered dental assistant since 2010. She enjoys being outdoors and playing with her dog, Kinsey. Her favorite activity is spending time with her nieces: Lucy, Zoey, and Lela.